I will Make It Myself Then! Are you on a special diet or live with specific dietary restrictions? If so, you know where I'm coming from. I suffer from digestive issues, plus I am allergic to dairy products. My health problems factor in to why I became a vegan. My doctor suggested that I start eating plain unsweetened yogurt to aid my digestion. Easier said than done. Unsweetened plain non-dairy yogurt is as elusive as spotting a yeti. So, you can imagine my frustration when the yogurt I was buying was taken off the market. Not only that, but after hours of research on the web, I couldn't find another brand to replace it. What do you do when you need a special food for your health reasons and you can't find it? You throw a tantrum. You lament that the universe is against you. You sulk. Well, at least, that's what I do. Then, you decide to make it yourself. As I read articles on to make dairy free yogurt, I was beset with doubts. Many people tried. Some succeeded but only after many bad batches. Some found it too difficult and gave up. Was it worth even trying? I wasn't going to let this soy yogurt beat me. No sirree! I will do it and do it well or waste a heck of a lot of soy milk trying. Let's go make some vegan yogurt! This is all you need to make yogurt. No fancy machine required! The only other item you need is an incubator. 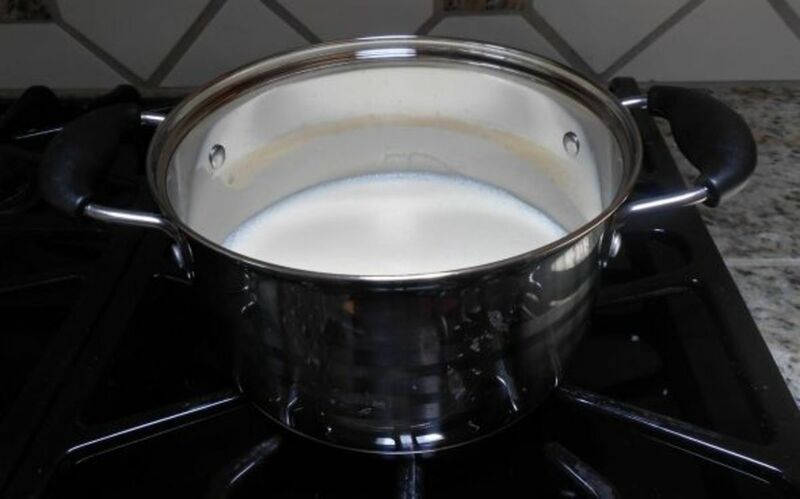 If you have an oven, you can make yogurt. What Goes into Making Homemade Yogurt? Once I did my research, I was surprised at how little you need to make yogurt at home. The ingredients are simple: soy (or alternative) milk and yogurt cultures. That's it! Oh, you can add fruit, flavorings, and sweeteners, but since I want plain unsweetened, I would only need two ingredients. 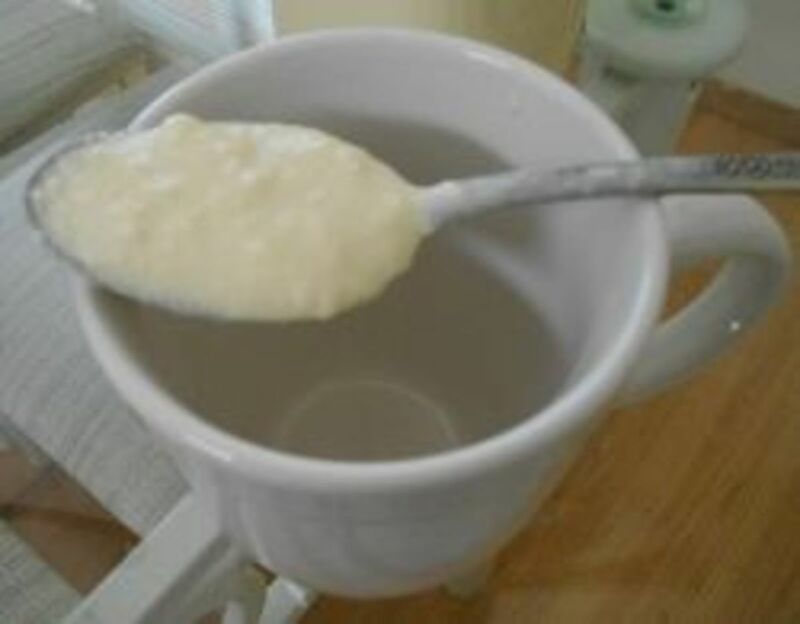 It is possible that the yogurt can come out too thing or runny. 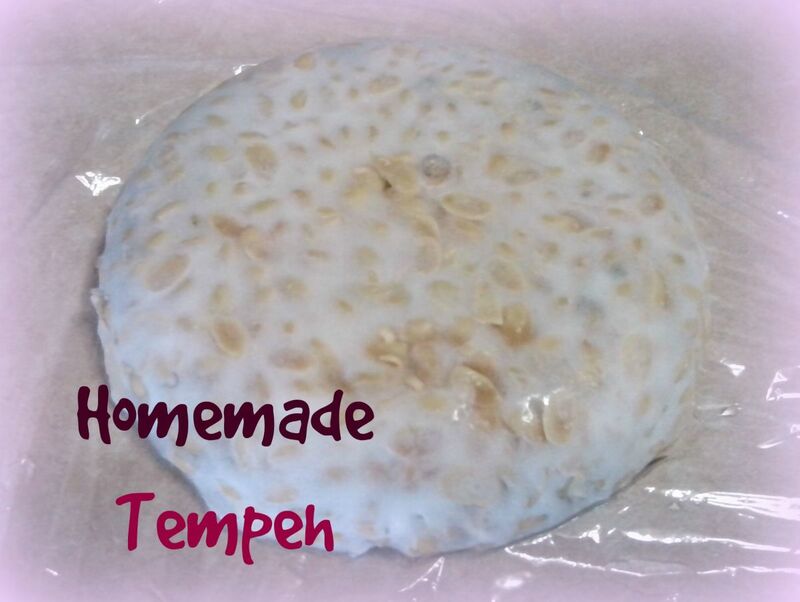 A thickener like agar agar or flax seed powder might be necessary. I decided against using anything. I wanted to see how it would turn out without any additives. Two ingredients...that seems like something I could handle. I used Silk Unsweetened plain soy milk, which is what I always buy. You can use whatever soy milk you like. I have heard that people have great results with soy and almond milk, but rice milk doesn't work as well. Finding vegan cultures (there is a difference) was a bit more difficult. I didn't want to spend $30 on a jar that I may only use once. Several people recommended Cultures for Health Vegan Yogurt Start, so I went with that. It was fairly cheap and others had tested it. With my two ingredients in hand, it was time to start making yogurt. A note about yogurt cultures There are two types of yogurt cultures: Direct Set and Reculturable. As the name implies, Reculturable cultures can be used repeatedly. 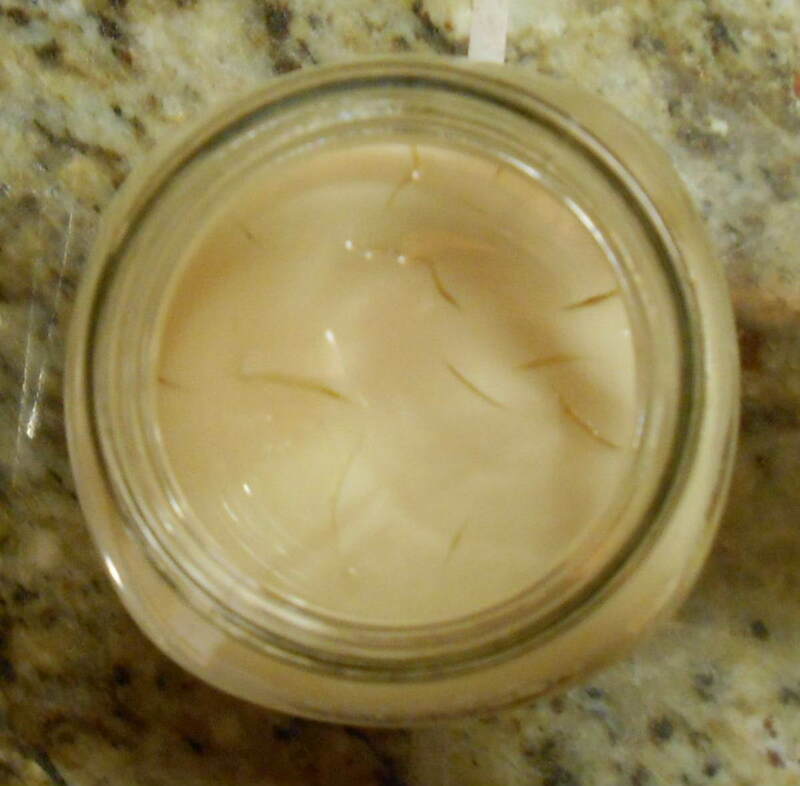 You take some of your last batch of yogurt and use it to culture the next batch. The type I used are called Direct Set cultures. Direct Set cultures can only be used once. You cannot make another batch using a portion of the yogurt in your current batch. Have trouble finding dairy free options at the store? You can make many at home. This book will show you how. 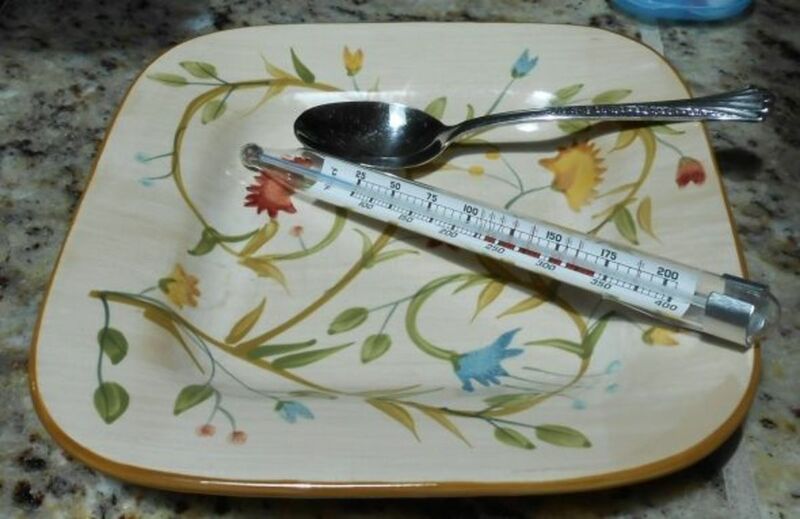 Unless you're a really good judge of temperatures, you'll need a thermometer. I started out with a candy thermometer. It worked really well and was accurate. Then, after about 6 months of use, I was washing it in the sink and a big chunk of glass broke off. Arthritic hands and glass don't go together. After getting advice from a friend, I bought a simple meat thermometer. It's light weight and easy to use. It's your choice though. Either will do the trick! A word to the wise on selecting a thermometer. Make sure it is watertight. My second candy thermometer had a plastic cap on top. It was not water tight and filled with water after the first wash. Stick to thermometers that won't let in liquid. This is a the thermometer I now use. It's lightweight, reads the temperature quickly, and if I drop it it's not going to break. The soy milk must be 110F when you add the yogurt cultures. Too hot or too cold and they aren't able to do their thing. I would not have made yogurt had it not been for Colleen Towler and the information on her Waking Up Vegan website. This video walks you through how Colleen makes yogurt. Be sure to check out her website for more information. She offers several handy tips for fruit flavored and thicker yogurt. 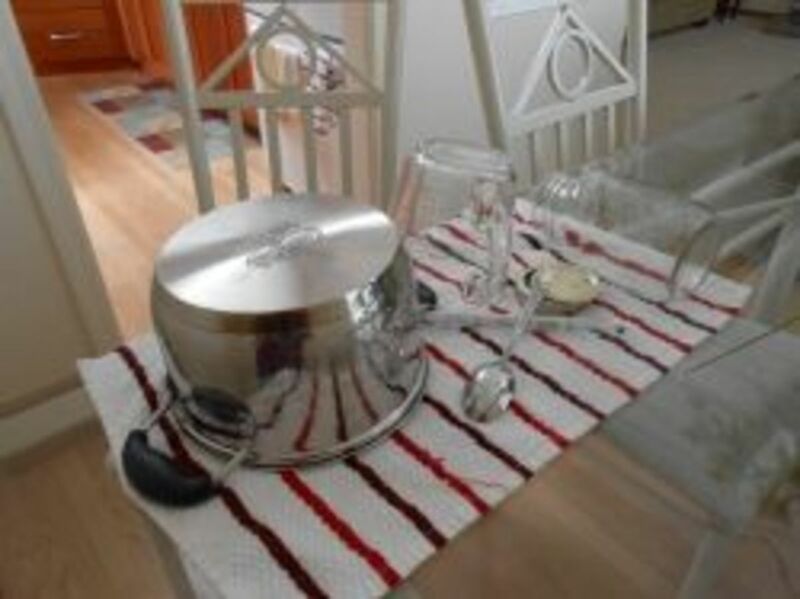 Wash your pot, jar, lid, thermometer, measuring cup, and fork or whisk. Set them out to dry on a towel on the counter. Once everything is dry you are ready to start. Empty the oven. Put your oven temperature gauge on a shelf where you can see it. Turn the oven light on and close the door. It should take about an hour to reach 108F. Heat 4 cups (1 quart) of soy milk to 110F. Use the lowest setting on your stove burner. It takes about 4 minutes to warm the milk to 110F on the lowest setting. The Cultures for Health Vegan cultures do not need to be brought to a boil like some other cultures. Don't worry if you test the milk and it's too hot. You can cool it down the right temperature. Just turn off the burner and let the pot sit. Check the temperature with your candy thermometer after about 10 minutes. When it's down to 110F, you're ready to go! About 3 minutes before the yogurt is at the right temperature, bring out your yogurt cultures if you've kept them in the freezer or fridge. This is so they'll be about the same temperature as the milk. I was told this was important for the cultures to thrive. Pour the yogurt cultures into the pot with the soy milk. Stir the mix until the cultures are 2-3 minutes which will allow the cultures to become fully dissolved and evenly distributed. A whisk is recommended. I don't have a whisk, so I use a fork. 5. 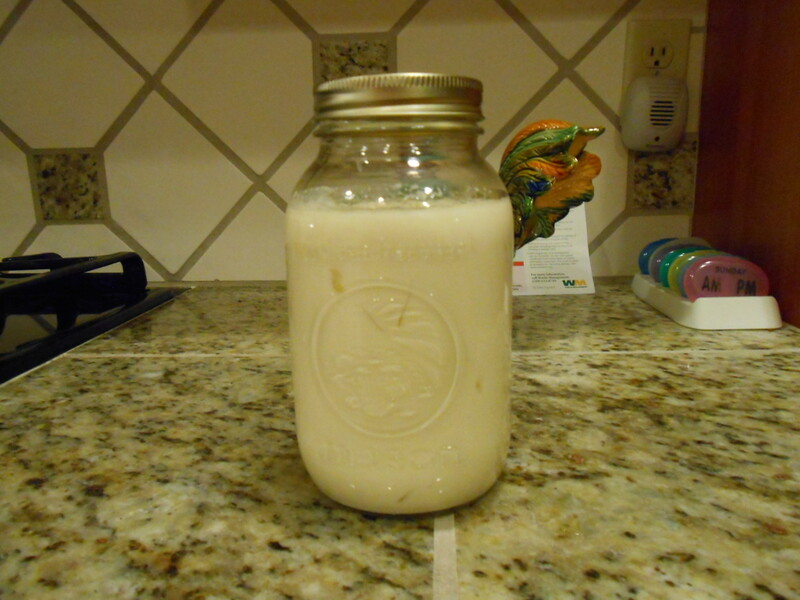 Pour the soy milk into a glass jar. Wipe up any excess you've spilled around the jar with a clean paper towel or dish towel. You don't want to mix any bacteria from dirty towels into your mixture. Don't put on the lid! Make sure the oven gauge reads 108F before placing your yogurt in the oven. Place the jar on the shelf. Cover it with a dish towel, keeping the towel over the top, and wrapped around the sides so it is mostly covered. (It is not necessary to cover the bottom.) Close the door and walk away for at least 7 hours. It will need at least that long to set. Do You Need to Sterilize The Equipment? I noticed that people were in complete disagreement over the necessity of sterilization. Some didn't bother. Others were adamant that without sterilization the yogurt batch would be ruined. The reason for sterilizing your equipment is simple. Unwanted bacteria already present can contaminate your batch. You could grow bacteria you didn't want along with the bacteria you did. I fretted over this. I wanted to do everything right at least the first time. I really didn't want to go through all the effort and then have to throw it away. When I can't get myself out of a hole, I ask the experts. I contacted the company I bought my cultures from. They responded quickly. Sterilization was not necessary. However, they recommended that I wash everything with warm, soapy water and let it air dry prior to making a batch. I could do that. If it's good enough for them, it's good enough for me. Baking something in the oven without any heat went against everything I felt was right. You aren't cooking the yogurt though. You're incubating it, so the oven stays off. Cooking with the oven off? That's absurd! But, that's how you make yogurt. How do you keep the oven at 108F without turning it on? That's where the oven light comes in. As hard as it is to believe, the oven light will keep the oven at the right temperature as long as the door is closed. Getting the oven to 108F was the problem. One person suggested heating the oven on the lowest temperature possible for about 5 minutes, then turning it off to let it reach the right temperature. I tried this, but found that our lowest setting is 170F. After 10 minutes of being shut off it was nowhere near 108F. I found the best solution is to turn the light on and let it heat for about 2 hours. Using an oven thermometer, rather than the oven console temperature gauge, I was able to get an accurate reading on when the oven hit the right temperature. If you find your oven is having trouble reaching the right temperature, replace the light bulbs. They may be too weak to create enough warmth. A simple oven thermometer is all that is necessary to make sure that your oven reaches the right temperature. This model hangs from the shelf and is easy to view through the oven window. The oven must stay at a constant temperature (108F). 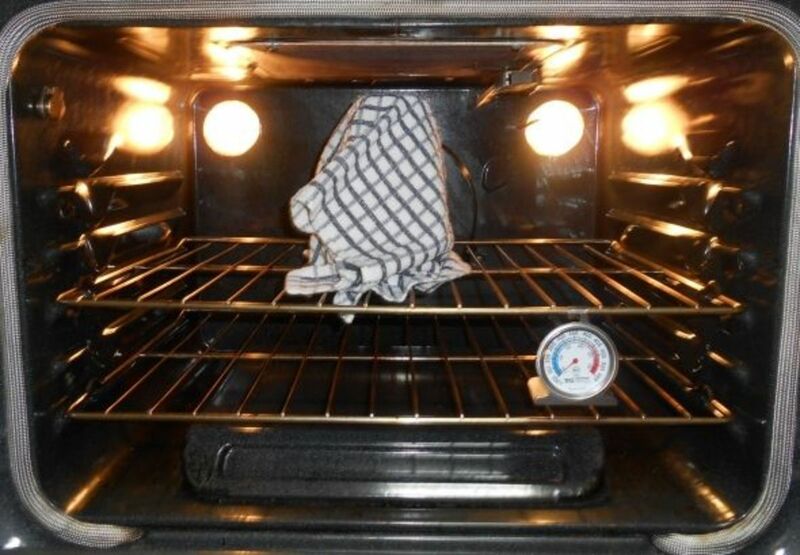 Once you put your jar in the oven, cover it with a towel, and keep the light on. Do not open the oven door until it's time to do so. You will be surprise at just how warm the oven stays with just that little light working. How Did My Yogurt Turn Out? I let my first batch incubate for 7 hours since that was the minimum amount of time recommended and I was really eager. I was filled with anticipation and dread before pulling the towel off. It would either be edible or I wasted a whole afternoon for nothing. I reached into the oven to pull out the jar. I was surprised at how warm the towel was. The jar was warm to the touch. I pulled off the towel and was greeted by this wonderful smell. Oh my! No one told me homemade yogurt smelled so good! It smelled like warm baked bread. If the yogurt didn't turn out, I'd use it as air freshener. At a closer look, the yogurt set perfectly. The top was smooth and solid looking, not milky and runny. It jiggled slightly when I moved the jar. There was some separation at the top, which is normal. And, there was no separation at the bottom which is bad news. Separation on the bottom means the batch is bad. I covered it with the mason jar lid, then put it in the fridge overnight. This allows it to cool as the cultures continue the fermentation process. I went to bed very pleased that my yogurt looked like it was supposed to. I'd know the next morning if it was edible. Sometimes it just isn't worth the time, cost, or effort to make something yourself. Is there a cost savings making your own vegan yogurt? I had to buy yogurt by the case. I got a case discount depending on where I ordered it from. The cost was about $5 per 1 quart container. There were two ingredients in my yogurt. I used Silk Unsweetened Plain Soy Milk. A one gallon container costs roughly $3. Half of that is $1.50. I purchased my yogurt cultures from Vegan Yogurt Starter These cost $8.99 for a box of 8 packets plus 3.99 shipping. 1 packet is used for 1 batch. This comes out roughly to $1.62 per batch. 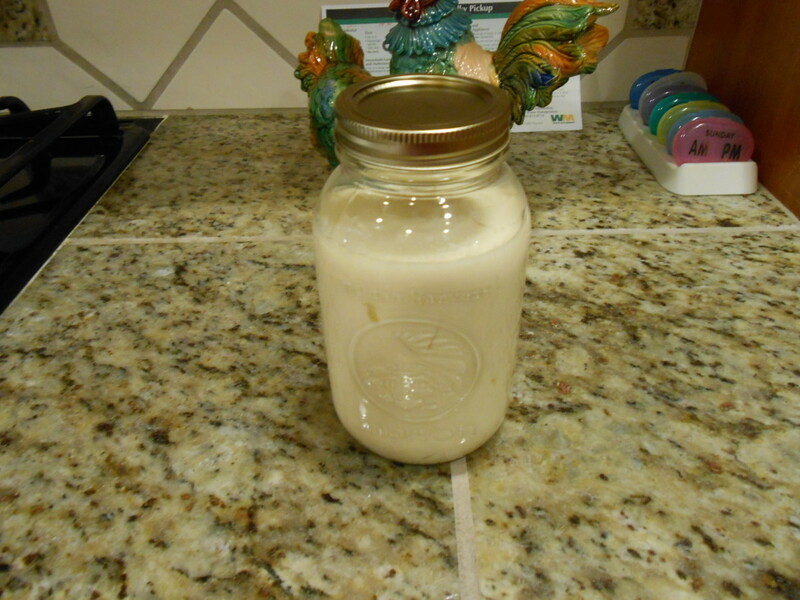 My homemade yogurt cost about $3.12 per 1 quart. I saved about $1.75 per quart. Add that up over a year and it's a pretty good savings! Note: I did have to purchase some equipment before starting. I needed a candy thermometer and an oven temperature gauge. That came to about $10 for both. You might even find them cheaper. It was all well and good that my yogurt looked right, but how did it taste? When I made my lunch, I brought the jar out of the fridge. It had been sitting about 15 hours before being opened. I removed the lid and there was that wonderful smell again. I decided not to drain the "whey" (the liquid that separated at the top). Instead I stirred it in. This made my yogurt thinner, but that was okay. Not like I was entering the Yogurt Making Championships or anything. It tasted pretty good. I would have liked a tangier taste. But, overall, it was a mild, pleasant taste. Not at all offensive. I'd say my work was worth the effort. 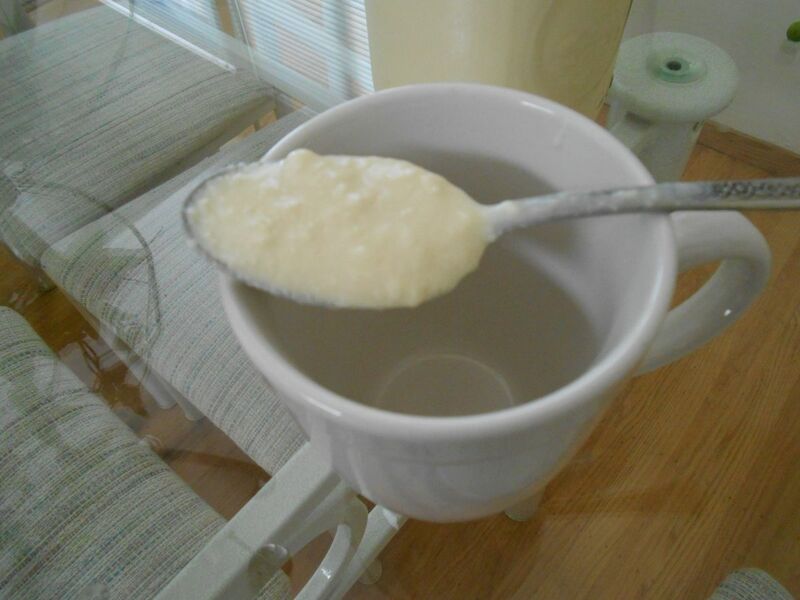 I successfully made homemade yogurt! Note: After making about 9 batches of yogurt, I have decided that 13 hours incubation works best. This involves a little planning as I have to make the yogurt in the evening so it can incubate overnight. My 13 hour yogurt is full of flavor. It's much thicker than the shorter times. In fact, I was draining some of the whey in previous batches to get a thicker yogurt. With 13 hours of incubation, I do not have to drain it. Physically, this process works out better for me. I wash my tools early in the day, then set them out to air dry. Sometime around 7pm, I start making my batch. Then, it's time for clean up. My arthritis thanks me for spacing out my standing time. Does It Matter What Soy Milk You Use? Can the brand of soy milk change how your yogurt turns out? 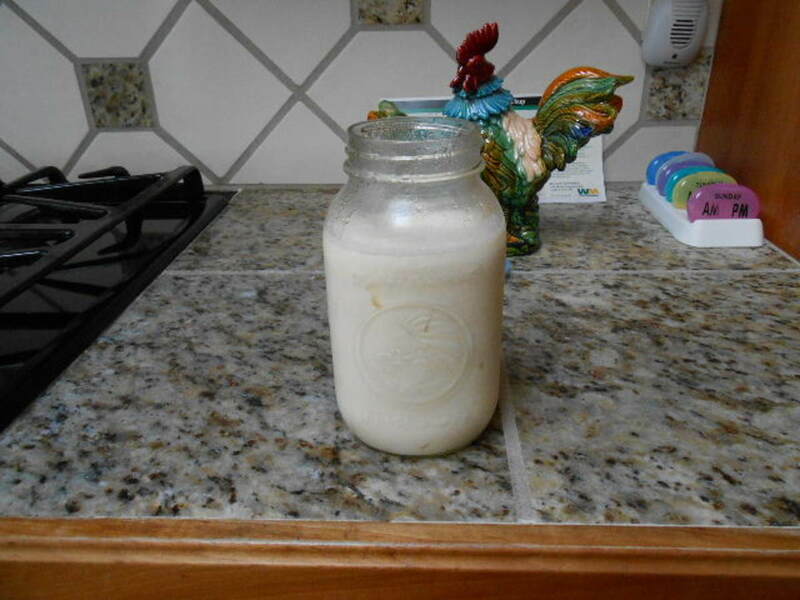 Originally, I used Silk Unsweetened Plain Soy milk. However, they've changed their recipe replacing the carregeenan with gellan gum. It makes a difference. The new recipe produces a smooth, thinner yogurt that does not thicken. I have tried Westsoy Organic Unsweetened Soy Milk. It has two ingredients: water and soybeans. The Westsoy sets correctly, making a thicker yogurt. It also has a more distinct, tangy flavor that I like. Each soy milk brand uses different ingredients. Rule of thumb: The less ingredients and additives in your alternate milk, the better yogurt it will make. Soy yogurt needs about 7 hours to set. The longer it sets the more flavorful and tangy it will be. You can adjust the time once you figure out how tangy you like it. I prefer 11-13 hours. You don't need anything fancy to make yogurt in. A couple of simple mason jars with lids will work just fine. I am not going to take credit for figuring out this whole soy yogurt thing. If it wasn't for some great advice on the web, I would have never tried it myself. Below are the articles and videos I referred to before I made my first batch. I hope they'll help you, too. This is the company that I bought my yogurt cultures from. Though, they don't have a video for making vegan yogurt, the other videos are instructive. The oven method might not work for you. Check out your other options like a crock pot or thermos. Instead of direct set cultures, which I used, this recipe calls for using a bit of yogurt from your last container. It uses a crock pot for incubation. 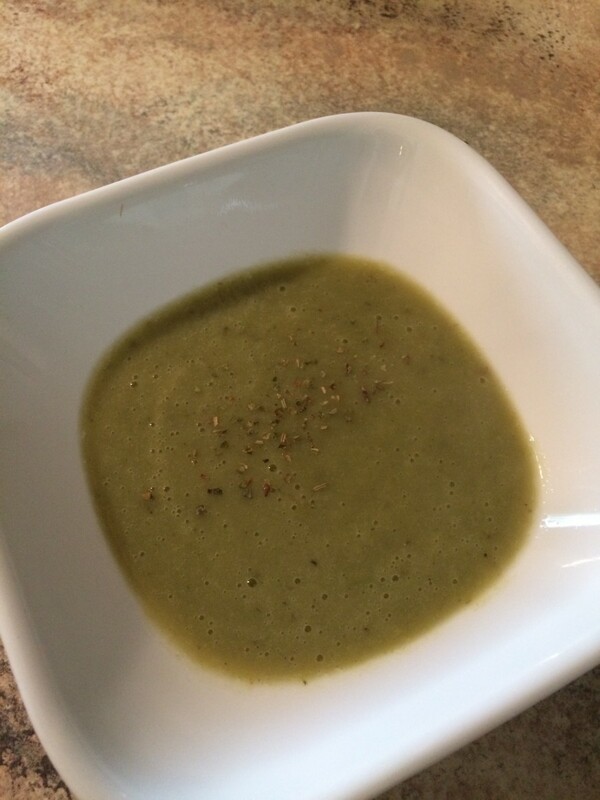 This recipe and method is a bit different than the one I used. Have you ever made yogurt? Only once. It turned out bad. You mean you can actually make this at home? Thanks for stopping by and reading about my kitchen adventure. I hope I've provided enough information that you'll be confident about trying this yourself. Enjoy! Are you ready to make some homemade vegan yogurt? Ecogranny, if you do, drop me a line as others might like to know about it too. Thanks for replying and answering my question, Melody. I'll see if I can find a reculturable starter for vegan yogurt. Kathryn, thanks for your comments! I hope others will have as good of success as I have with this method. I appreciate the link add. Let me answer your question. You are correct about direct set cultures. They can only be used once. Unlike reculturable cultures, you can't save part of the yogurt for you next batch. It seems this is an issue with the cultures needed for vegan yogurt. I'm not sure if the commercially made vegan yogurt can be recultured. I haven't been able to find plain soy in order to do a test. Reculturable would be preferable as it can be used to start the next batch. Mel, thanks for this guide. Well done! People often ask me whether I know how to make soy yogurt. Until now, I did not. 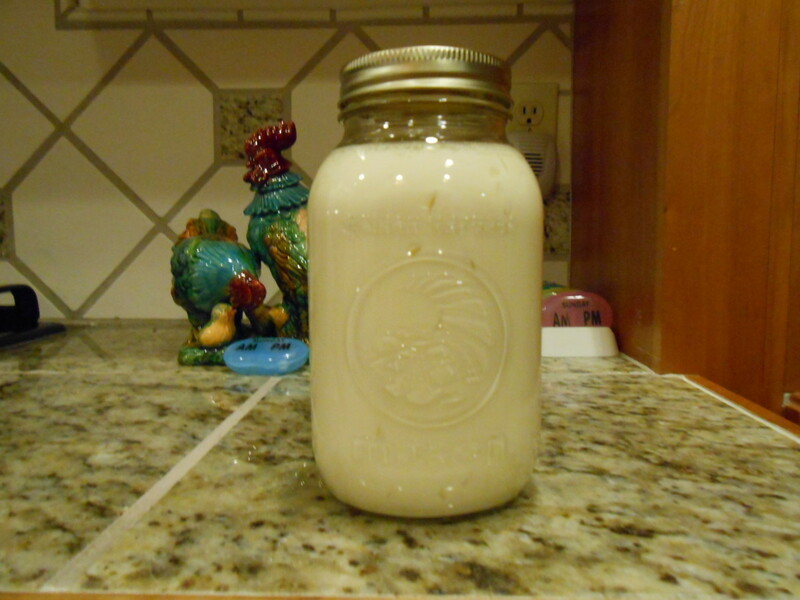 I will put a link to this page on my "Easy homemade yogurt in a thermos" page. I do have a couple of questions. I'm curious about the two types of cultures, Direct Set and Reculturable. I've never heard of "Direct Set" yogurt culture. Do the bacteria die too soon to permit setting aside a "mother" for the next batch? What are the advantages and disadvantages of each type? Thanks again. I so appreciate your writing this article and sharing your experience. @JuneNash: I hope it works for you! Remember that it won't look exactly like that store bought stuff, but it should taste great. Yes! I'm trying it tonight. My yogurt culture just came, so I'm all set. Thank you very much for making this easy to try. I was a bit intimidated, but after reading this, I am ready to give it a go! I have bought vegan yogurt in the store, but find that they are too sweet for my tastes. I shared this with my mom. She has a dairy allergy and the non dairy yogurt they sell in stores is too sweet for her tastes. Your tutorial is fantastic. The reason why I'm interested in dairy-free yogurt is because I have to follow a low protein diet. 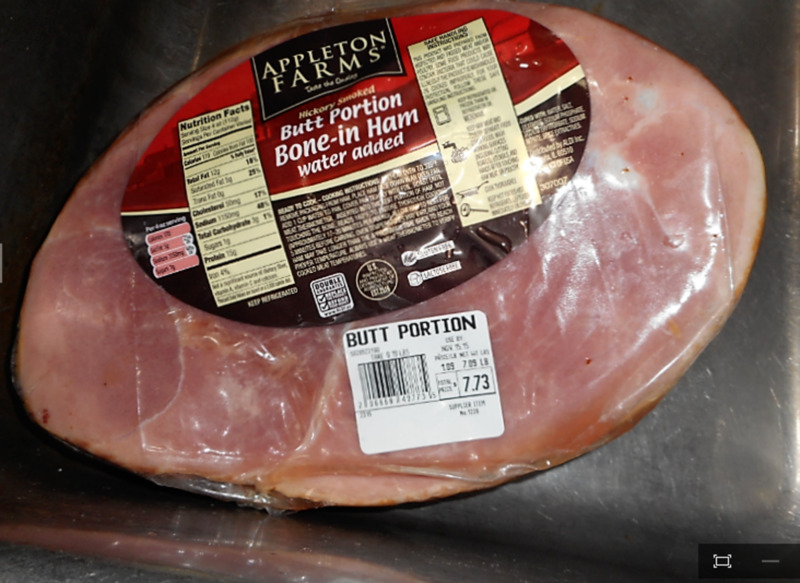 Would this recipe be low-protein? I cannot remember how many grams/serving of protein Silk milk has, and I am only allowed 20 grams a day (although I often go over that). 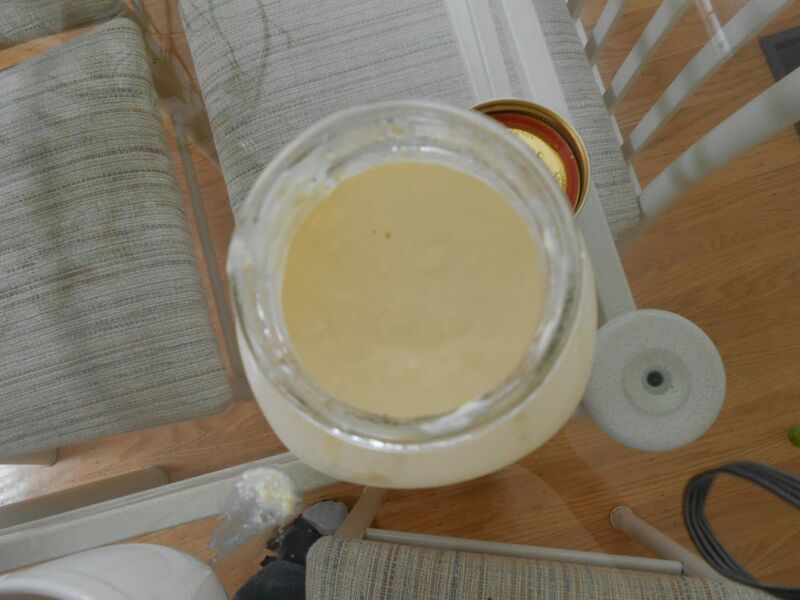 I've never done this, but I've made my own kefir, which was really cool! I shared your lens on our G+ page today. Come and check it out! @teragram1960: Teragram1960, I have never tried any other milk substitute, but I've heard that others have had success with them. I have no experience with Kefir. However, I checked the Cultures for Health website and they have "water kefir grains" for non-dairy yogurt. You might want to check them out to see if it will work for you. Thanks for such a detailed description! Hi, Can you make this with another kind of milk substitute? I'm allergic to soy. Also, I really need kefir, because of digestive issues. 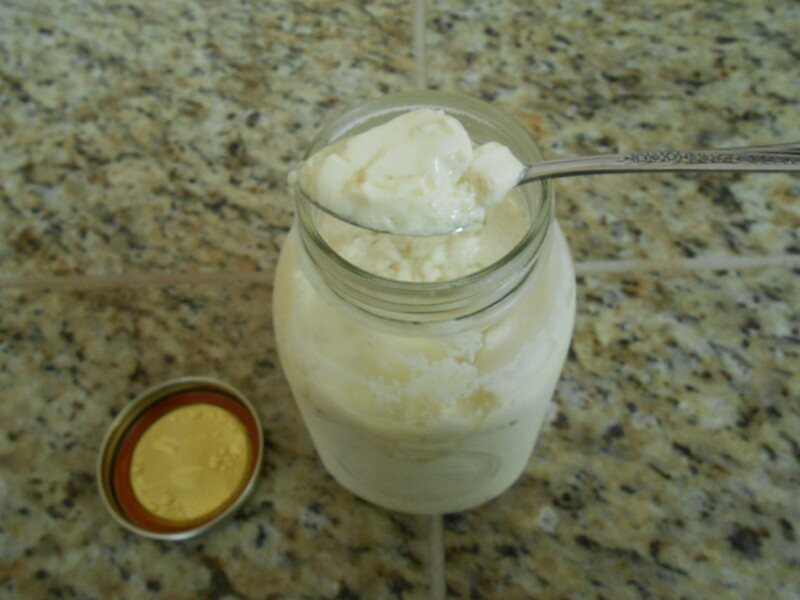 How do you make non-dairy kefir? I make perfect yogurt every time. How do I do that? I have a yogurt-maker machine! @lesliesinclair: And, really not all that difficult to do! Yes, this is a wonderful idea to get those good bacteria into the gut.